2 Easy Ways to Participate! 3 Great Prizes to be Won! Over the past 20 seasons the Winnipeg Jazz Orchestra has been proud to provide our patrons with a great music program at each concert. But over the years the concert program has never been given an official name. 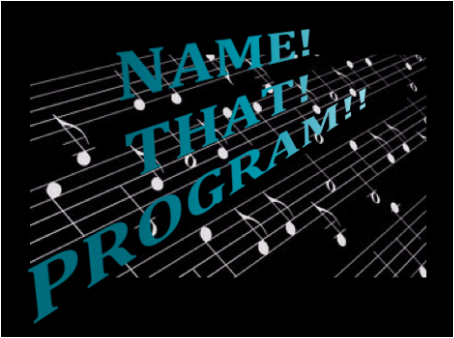 We think it’s about time it has a name and who better to name the music program than our patrons and fans! He is the winner of two 2017/18 season tickets and a WJO Suite Messiah CD.